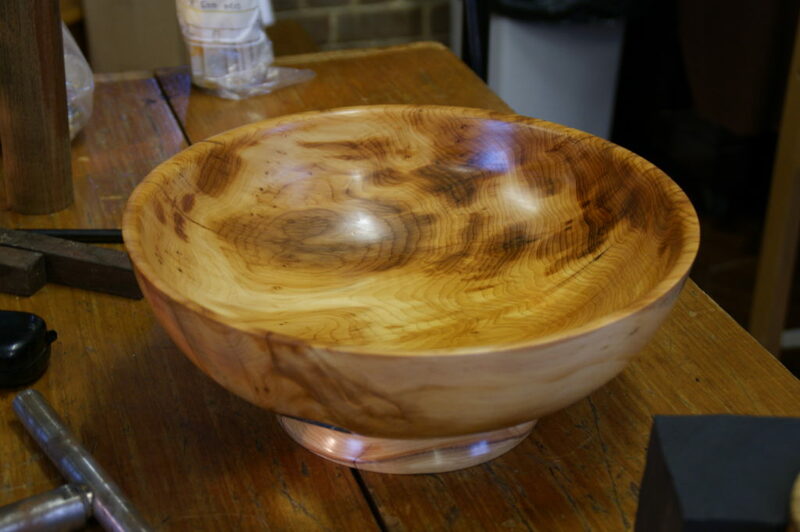 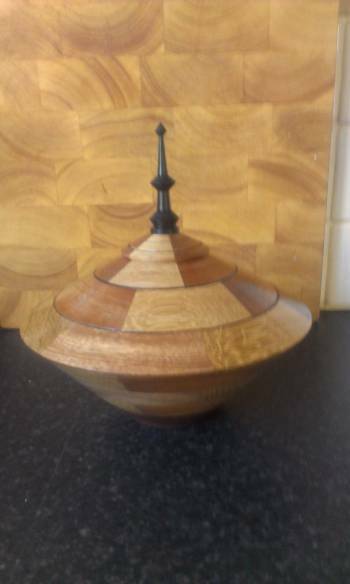 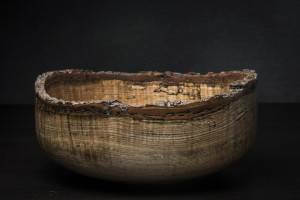 Plymouth Woodturners was formed on 1st July 1999 and is affiliated to the Association of Woodturners of Great Britain (AWGB), a national organization which promotes all aspects of the art and craft of woodturning. 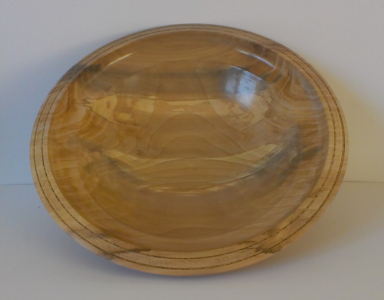 All members of Plymouth Woodturners are also members of AWGB. 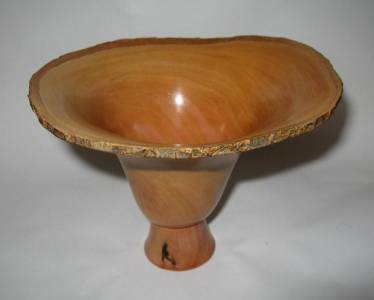 The club members are people who come from all walks of life brought together by a common enthusiasm for wood and woodturning. 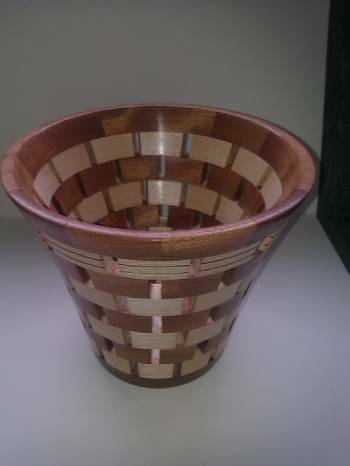 Some members have been turning wood for a short time, others for many years, but we all have new skills to learn. 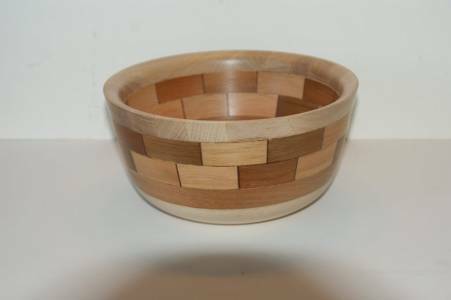 If you have never turned wood, you should try it! 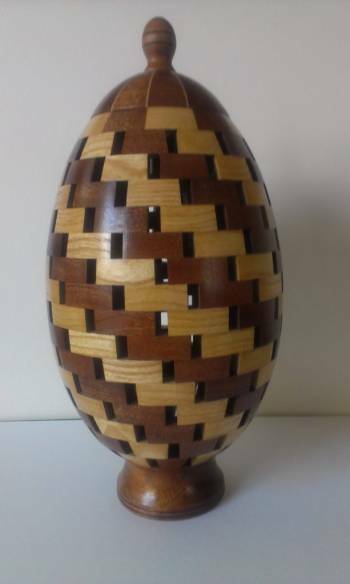 It is extremely satisfying, despite the occasional frustration. 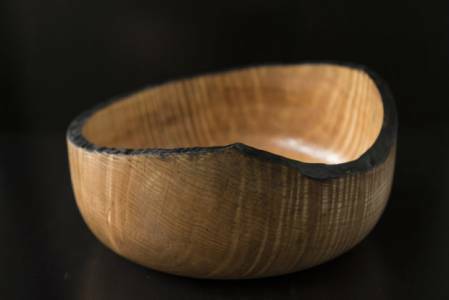 Forming a shapeless lump of wood into a thing of beauty; working with hands, eyes and brain; devising shapes; actually producing something you can cherish, use, give away or sell. 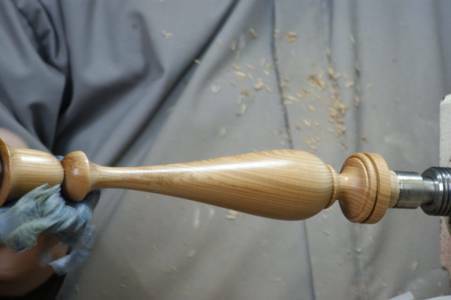 It is one of the most gratifying activities there is….